The B&B Hotel Madrid Pinar Las Rozas is a 3 star hotel located in the northwest of Madrid, is next to the business park of Las Rozas, a few kilometers from the Europolis estate and very close to Las Rozas Village and the Royal Spanish Federation soccer.BREAKFAST BUFFET Try our new breakfast pastries fresh from the oven, new coffee, more variety and quality.Our 120 rooms have been designed to offer you a relaxed stay: television with Satellite, a direct telephone line and Internet access (free wifi). You'll find everything yuo need for an enjoyable business or pleasure visit. 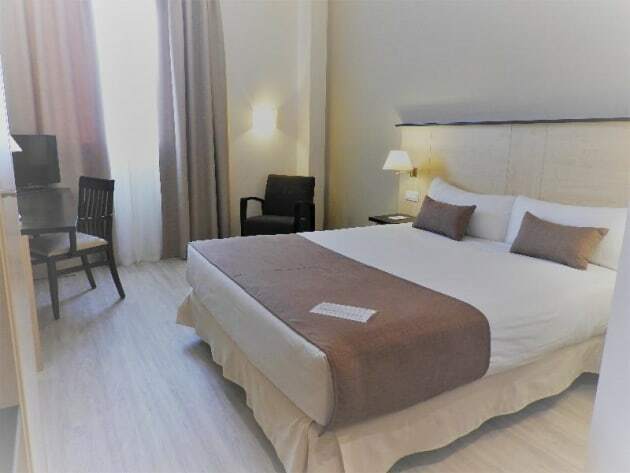 An affordable hotel offering very comfortable accommodation located on the outskirts of Madrid and close to the golf course in Las Matas, Madrid Casino being less than 10 minutes by car, in Torrelodones. The 79 naturally-lit accommodations in this establishment are all equipped with 28" LCD TV, a large writing desk and a completely furnished bathroom. There is a large meetings room on site for those on business and the modern lounge in off the foyer provides free coffee 24-hours a day. 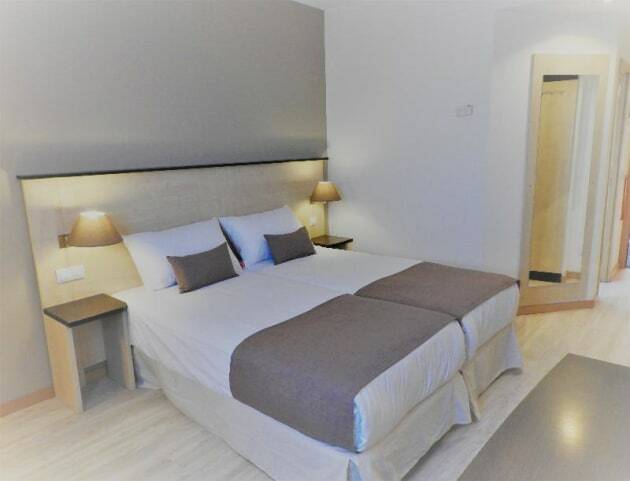 All the rooms and communal zones have complimentary high-speed Wi-Fi. 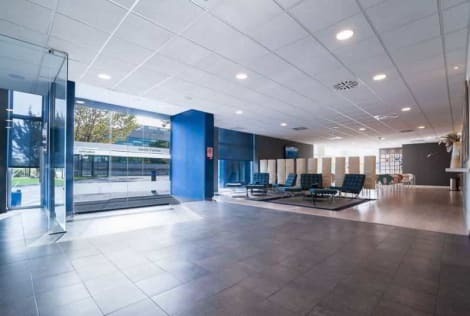 Thanks to its strategic location, close to the capital and good communications, this is the perfect place to stay for business in Madrid or for sightseeing if on holiday and, for those arriving by car, private parking is free of charge.